Currently, we live about 20 to 30 minutes from my husband’s work. It’s not the worst of commutes, but with gas prices what they are, we often consider moving closer. However, we live less than five minutes from an authentic French bakery. It’s a regular stop on our weekend jaunts. He commented recently that it was almost worth the commute to live near the bakery. Yes, yes, it is. Usually we clean them out of baguettes on a weekend day, usually buying four batons to bring home and make sandwiches with. And snack on. And maybe have petit dejeuner if we hit the boulangerie early enough in the morning. But, baguette sandwiches are a favorite. And one of my favorite sandwiches is a mix of cultures, much like my home state of California. French baguette, California avocado, turkey breast, and a chipotle mayonnaise. Throw in some tomato and sweet onion for good measure. So good! I was craving it Monday morning, but alas, that’s the morning the bakery opens late. I would have seriously eaten this sandwich for breakfast. Spread the chipotle mayonnaise on the top of the baguette. 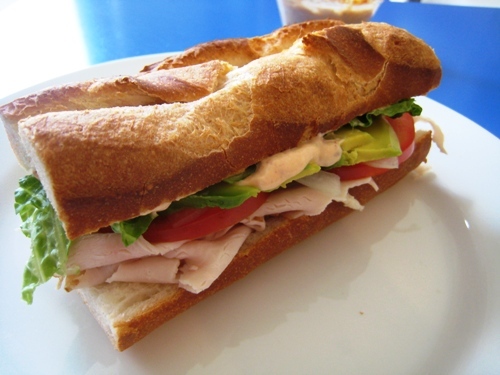 On the bottom of the baguette, layer the turkey, avocado, tomato, onions, and lettuce. Place the top of the baguette on the sandwich. This sandwich is hitting the road! Thanks to a program sponsored by Kraft Foods, this sandwich will be featured on the “Take a Sandwich Road Trip with Kraft Foods!” – on July 18th at Outstandwich.com. Kraft Foods is launching a virtual road trip around the country, in search of the best regional sandwiches. I get to be a part of this — and so do you! 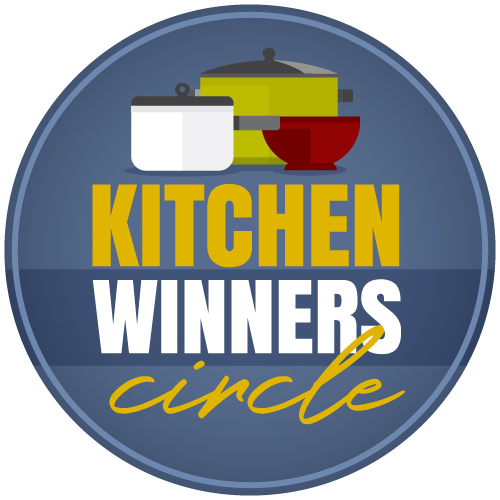 Some of the sandwiches will be inspired by the Kraft Kitchen Experts, but others will come straight from bloggers and their readers. Plus, you get the chance to win a $100 AmEx gift card! 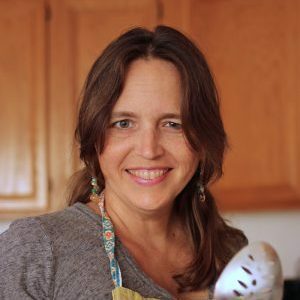 Good Cheap Eats gets the opportunity to submit one recipe (this one) as well as one reader’s recipe. Not only will that one reader receive a $100 AmEx gift card, but their sandwich will also have a chance at being included in the Sandwich Road Trip. 1. Submit a recipe for a sandwich that represents your region. 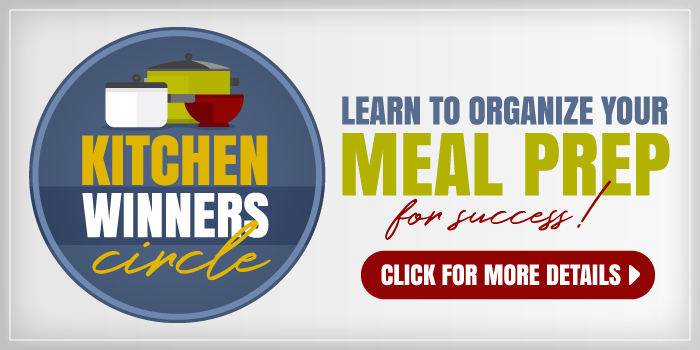 (You must include a clickable link to GoodCheapEats.com in your post.) Link up your post’s permalink below. 2. Encourage your mom, friends, and neighbors to come here to vote. Submissions will close and voting will begin at noon, on June 26th, 2011. 3. The sandwich with the most votes by midnight on June 29th will be the winner. THE CONTEST IS NOW OVER. CONGRATS TO THE OKLAHOMA KID. Please make sure that you only link up a sandwich. All other recipes will be disregarded and deleted. Disclosure: Kraft Foods has provided one giftcard for me and one to giveaway. Sandwich looks very good :).. Thanks for finding my typo. It’s 1/2 cup regular mayonnaise that you mix with the chipotle that you can find canned in the Mexican foods section. Where do we submit a sandwich entry? I don’t see it on the Outstandwich.com website. @Heather Ratliff, just above in the inlinkz. I get to submit one entry based on the linkies. Voting starts on Sunday. You had me at Chipotle mayonnaise. Looks great. I’ve got to know… what bakery are you talking about! Will be in San Diego next week for two weeks. Specifically in San Elijo Hills. How does the Avacado do when put in the fridge? I was thinking of making these for my husband and I to bring to work during the week. Will the avacado survive though, or get all nasty and black if I pre-make these the night before or the morning of? Can you tell me the brand is and/or what the chipotles in adobo sauce should look like in the mexican aisle? Thanks… I want to try this. @Ellen, here’s one brand: http://www.amazon.com/gp/product/B00061DFEQ/ref=as_li_ss_tl?ie=UTF8&tag=oflwtf-20&linkCode=as2&camp=1789&creative=390957&creativeASIN=B00061DFEQ It should be a pretty small can, near the canned green chiles and jalapenos. 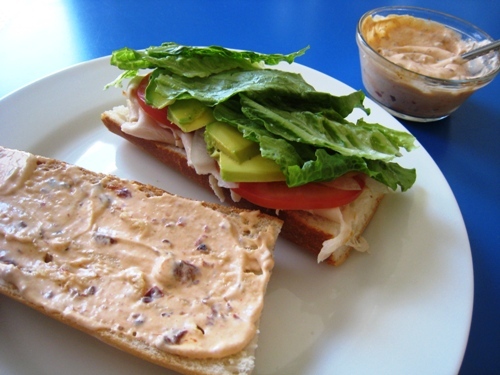 Do you know how many calories this sandwich is per serving? Thank you.